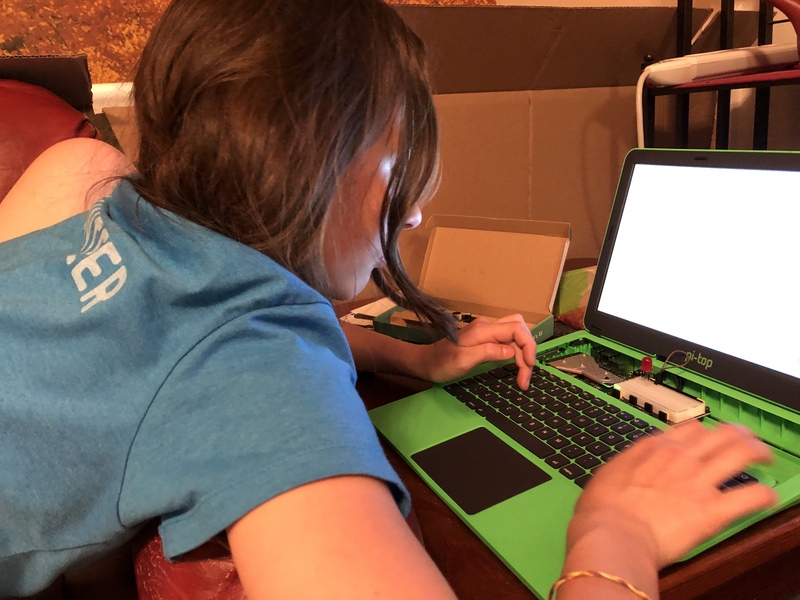 Madeline’s pi-top arrived this afternoon and she spent the evening debugging her first breadboard project. I spent the evening going “mmm-hmm” and “why don’t you Google it?” because that a-ha! moment is so much more precious if you arrive there yourself. 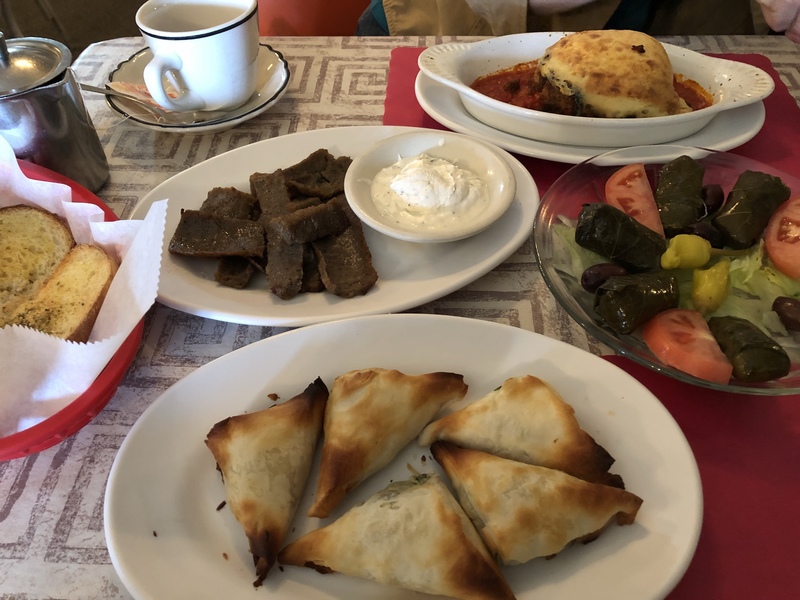 The title of this post may be overly optimistic but I do what I do now (except when I am trying very, very hard not to do it — again, sabbatical) because a long, long time ago, in the land of frames and pixel GIFs and marquee tags, I built a web site. And then another one. And then I started an online journal and the biggest debate was over whether journalling was spelled with two l’s or one. A hand-rolled Perl script was involved in generating previous/next links and an index page. And then I got super fancy and figured out how to install Greymatter and got a little bit wrapped up in getting it to generate W3C-valid HTML and it was downhill from there. Back then, there were no blogs — and now, I can’t imagine life without them. Have fun and relax and stuff!